Gameloft's shooter magnum opus is getting a big update today. If you've purchased Modern Combat 4, head to the Play Store to start the download for the Meltdown update - it's free. 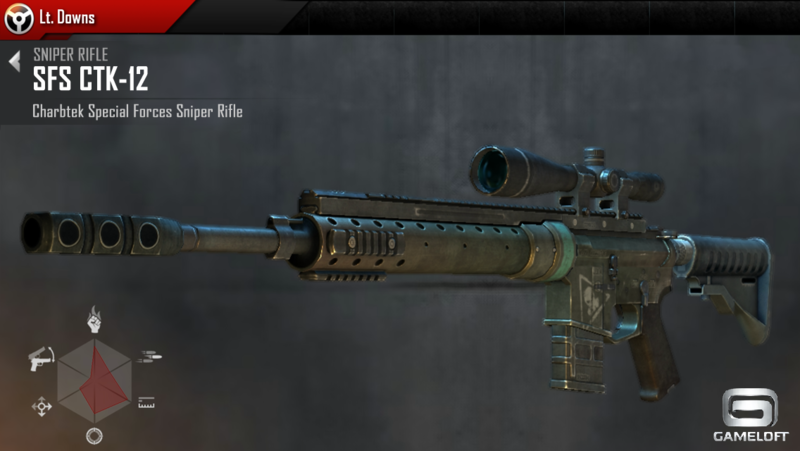 Those who haven't bought MC4 can get it with a new purchase. The update is fairly typical for a high-profile first-person shooter: new maps, new weapons, and a new specialization class. But what will probably excite fans of the game most are two new multiplayer modes. They're called Bomb Squad and Destruction, and roughly speaking, they're capture point maps. In Bomb Squad, one team has to secure a location, plant a bomb, and defend it until it goes off, while the opposing team tries to bust in and defuse it. In Destruction, one team has to sabotage a series of devices while the opposite team stops them. 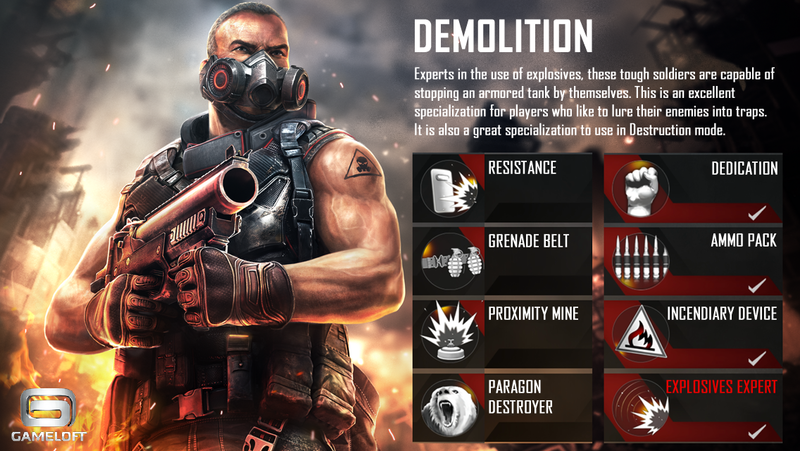 Both modes will make use of the new Demolition specialization class, which has resistance to explosive damage, grenades, a proximity mine, and the ability to set off explosives with gunfire. Other classes can get new abilities from a selection of perks, and try out a spiffy new sniper rifle and single-shot grenade launcher. 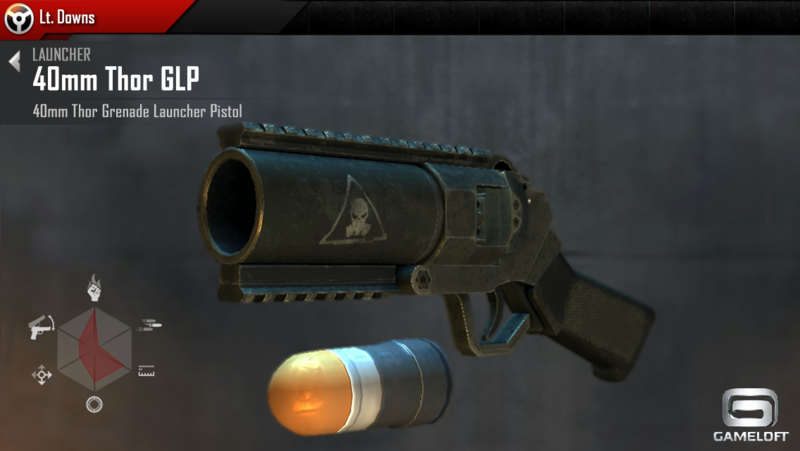 There are also a handful of new attachments, a few balancing tweaks, a revamped messaging inbox, and a Random Quick Match mode for ranked play. All in all it's a pretty sizeable update, and if this were Modern Warfare, you'd definitely be paying for the maps and weapons. Good on ya for the endgame support, Gameloft.